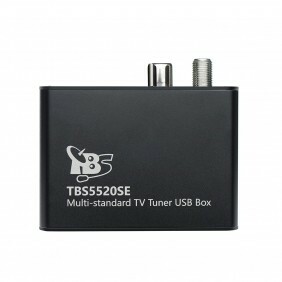 You will earn 229 Points for buying this product. 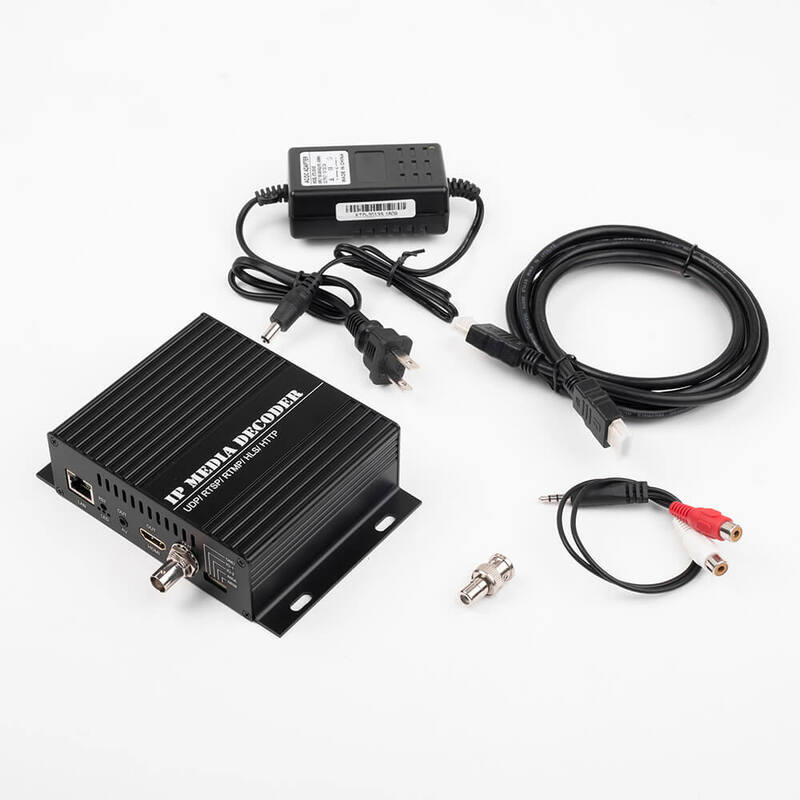 How to Use ? 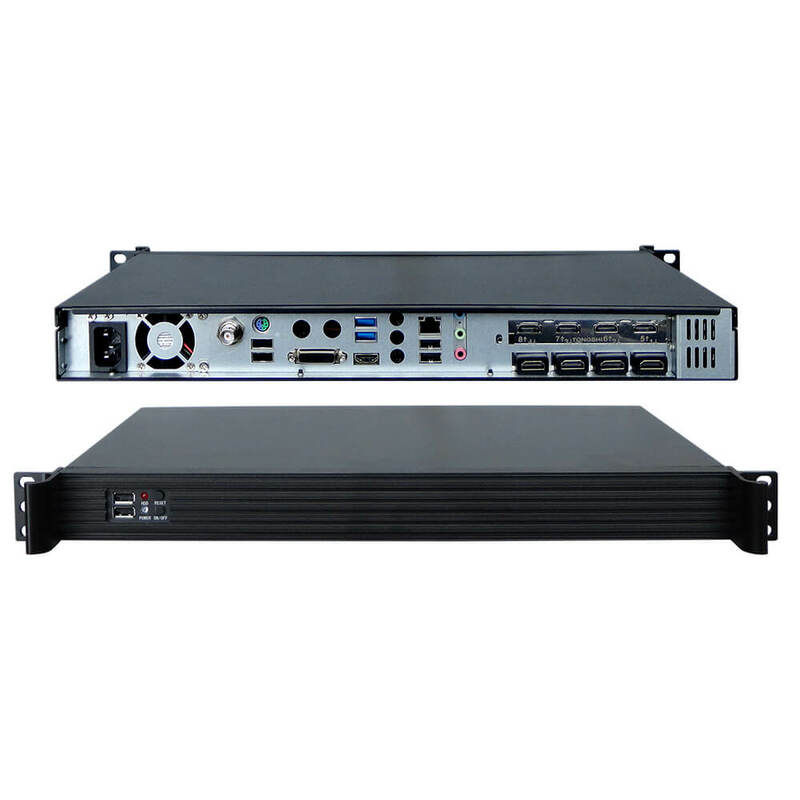 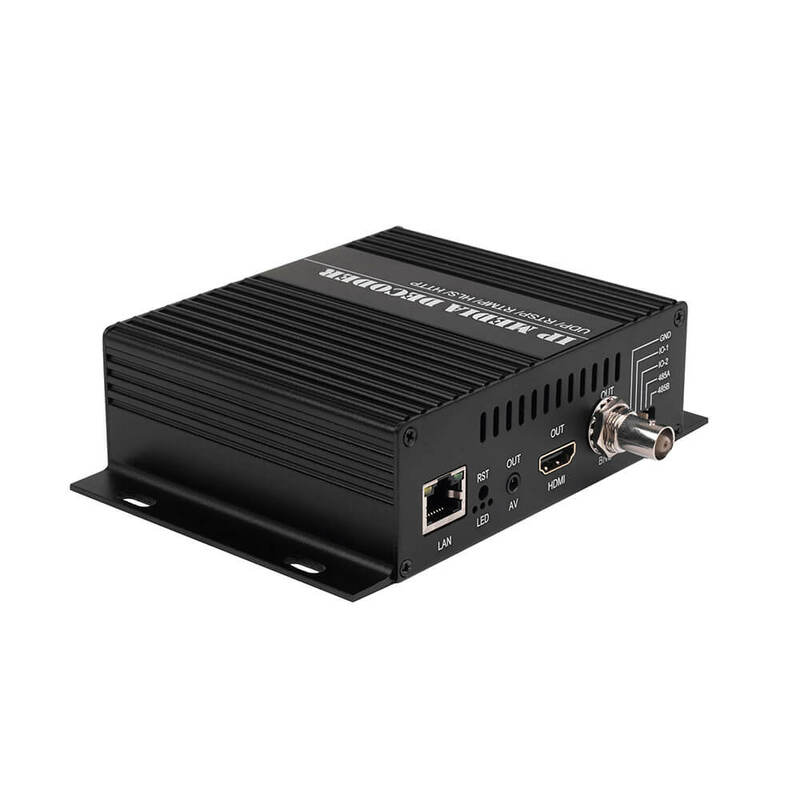 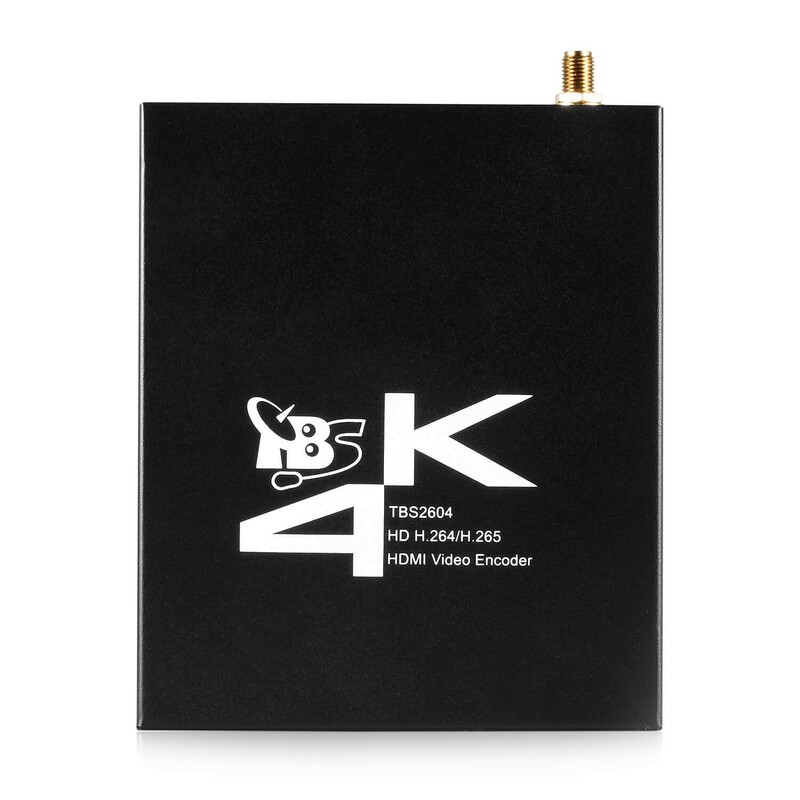 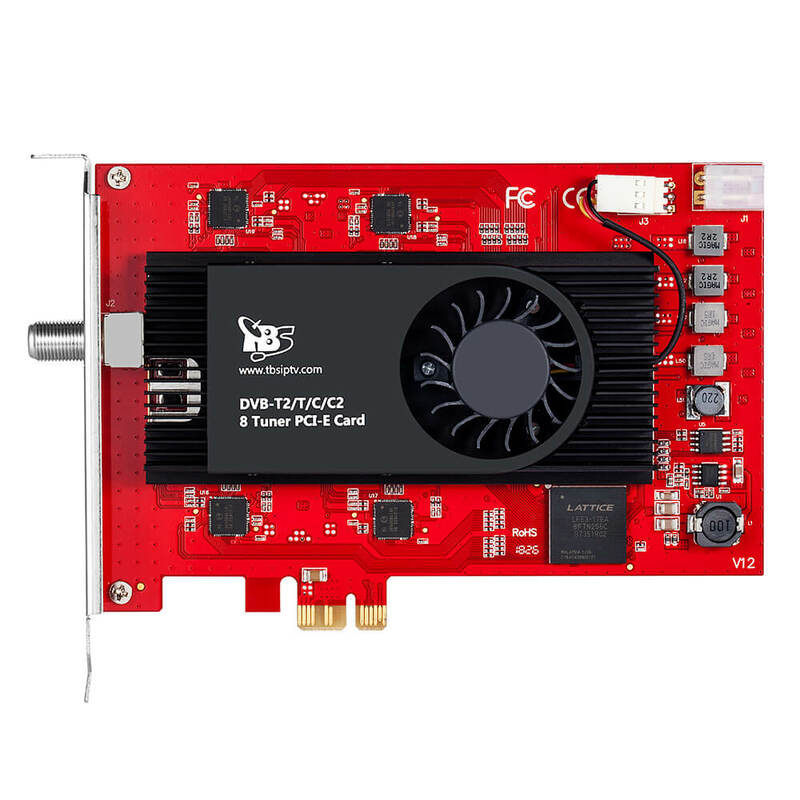 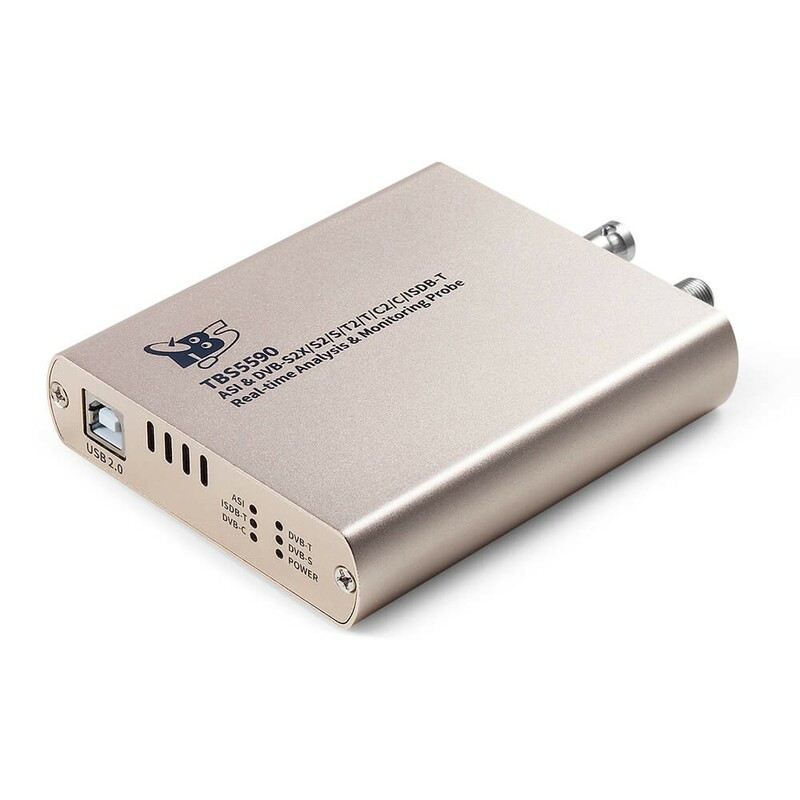 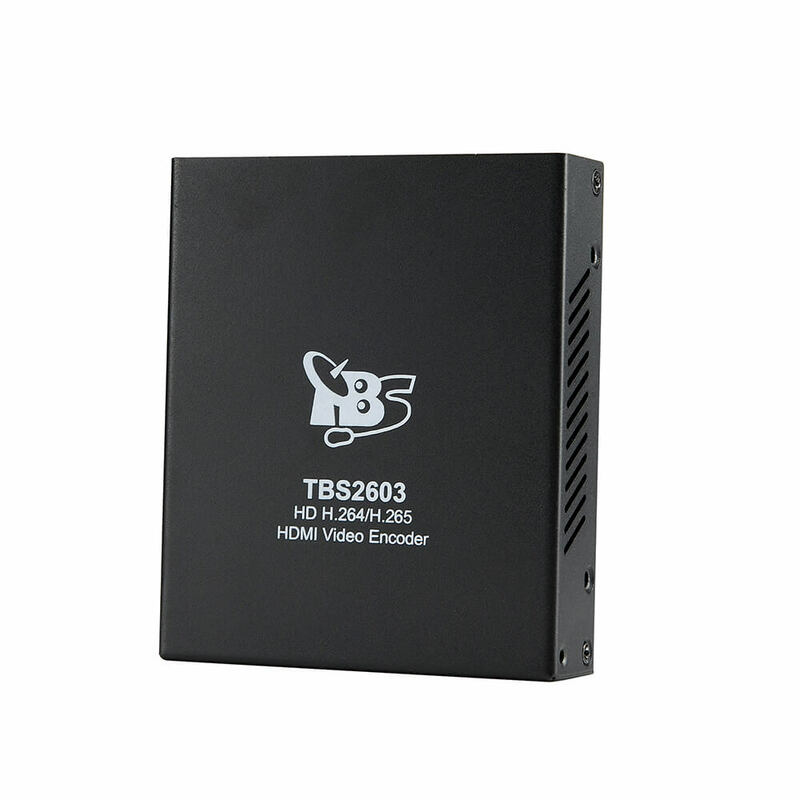 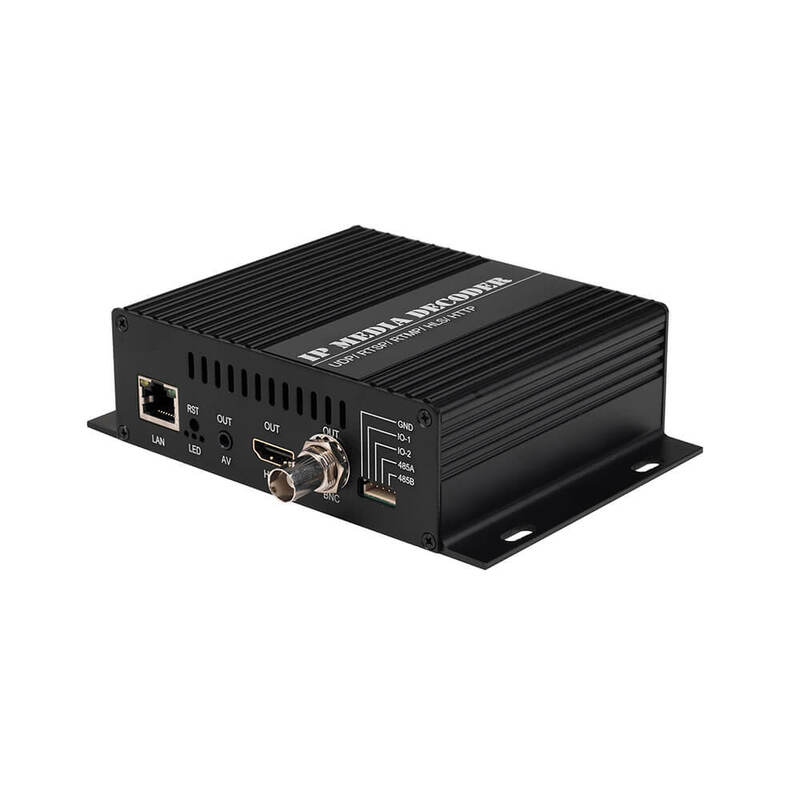 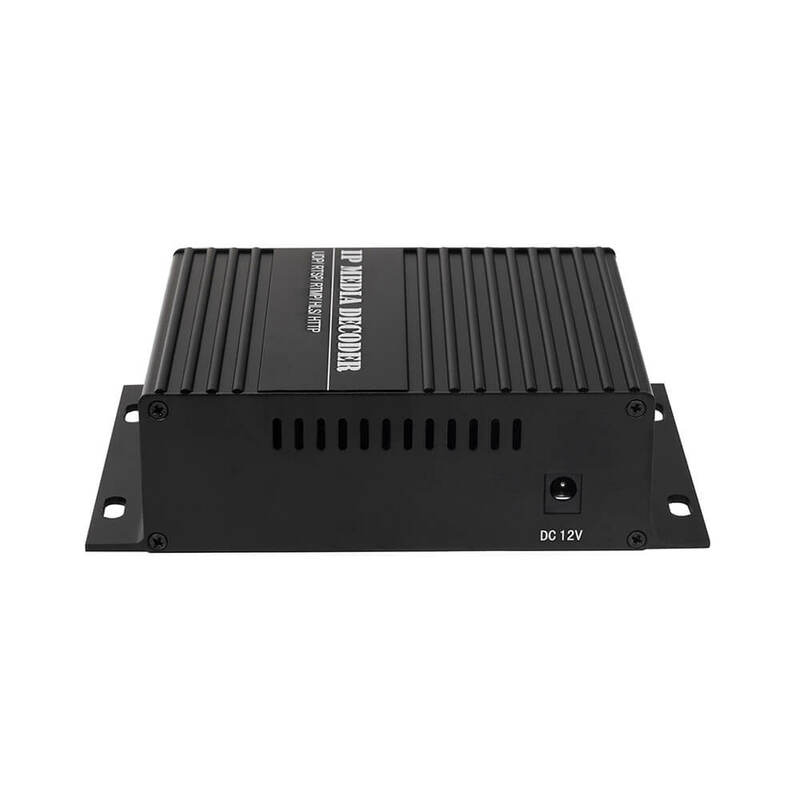 TBS2662 is a HDMI/CVBS HD decoder, Support 1 channel HD HDMI or 1 channel CVBS output, AAC/ MP3 audio format. 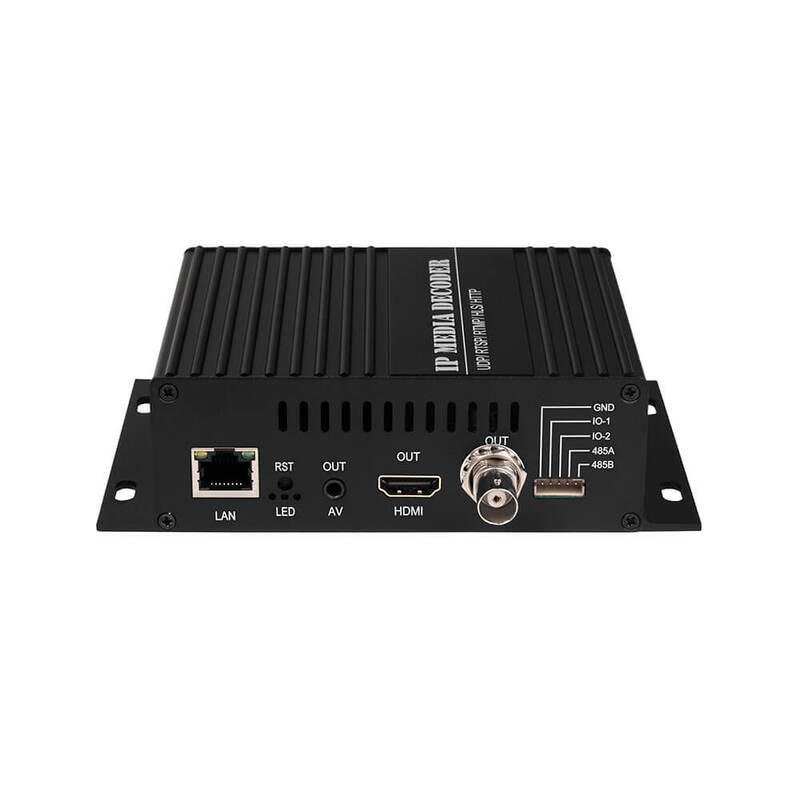 TBS2662 is a code engine with the ability to decode up to 1080p 60 video, compatible with multi-protocol, supports RTMP/ RTSP/ RTP/ HTTP/ HLS/ UDP/ SLK decode, supports H.264/ H.265 RTMP/ RTSP/ RTP/ HTTP/ HLS/ UDP/ SLK input.